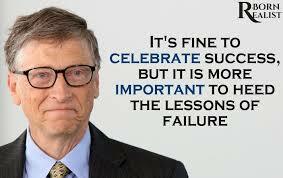 It's fine to Celebrate Success But is more Important to Heed the Lessons of Failure. We first perform when you come to see Ohio Financial and Success Coach a personal analyzation of your current situation and make a recommendation according to your financial needs. No cookie cutter one size fits all here. We will perform a household cost reduction strategy plan that will save you money from your current experiences. We are specialists in ways to save money on household items and we have been doing this for 7 years. With this additional cash saving, we will formulate a debt management plan that will clear all your debts, over time based on your comfort level. Next, we will formulate a wealth building strategist to start building saving for the short term and an Investment strategy for your mid and long-term goals.